Optimise your data, APIs, and applications with a single product. If you think point-to-point data integration is inefficient, insecure, and outdated, then it’s time to modernise with Anypoint Platform. 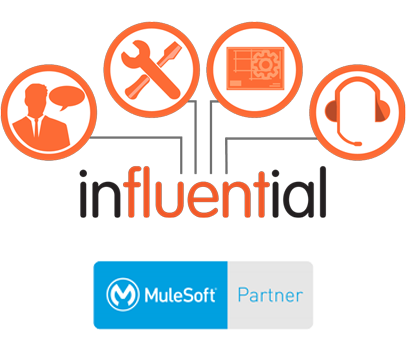 Our MuleSoft experts will help you integrate all your applications, data sources, and APIs – at a competitive price. Unlock the value of your systems quickly and reliably with certified Anypoint Platform services in the UK. Anypoint Platform’s API management capabilities offer a fast path to monetising your APIs. Use APIs to let customers interact with your business quickly and securely. A strong API strategy is key to simplifying your application network and cutting operations costs. Use Anypoint Platform’s layered security to create agile security measures across your network. Get value from legacy applications by integrating them with the latest SaaS solutions. 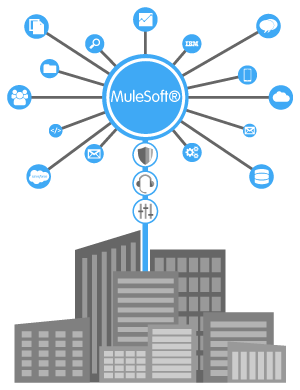 Our certified MuleSoft consultants and technicians have worked with hundreds of major clients in the UK. 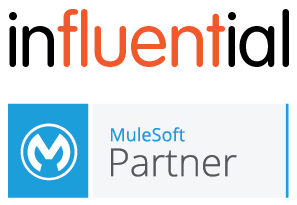 Join hundreds of UK clients who trust a MuleSoft Partner support team to solve issues before they can do damage.